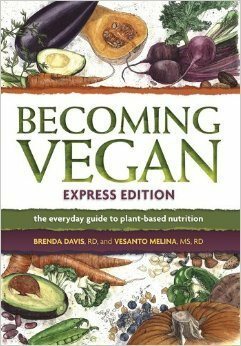 Welcome to the website for “Becoming Vegan: Comprehensive Edition” and “Becoming Vegan: Express Edition” – award winning books that immediately became classics in plant-based nutrition. (Both by Brenda Davis and Vesanto Melina, Book Publishing Co.) We are delighted that you stopped by and hope that you thoroughly enjoy your visit! • maintaining excellent vitamin B12 status. • a comprehensive food guide. 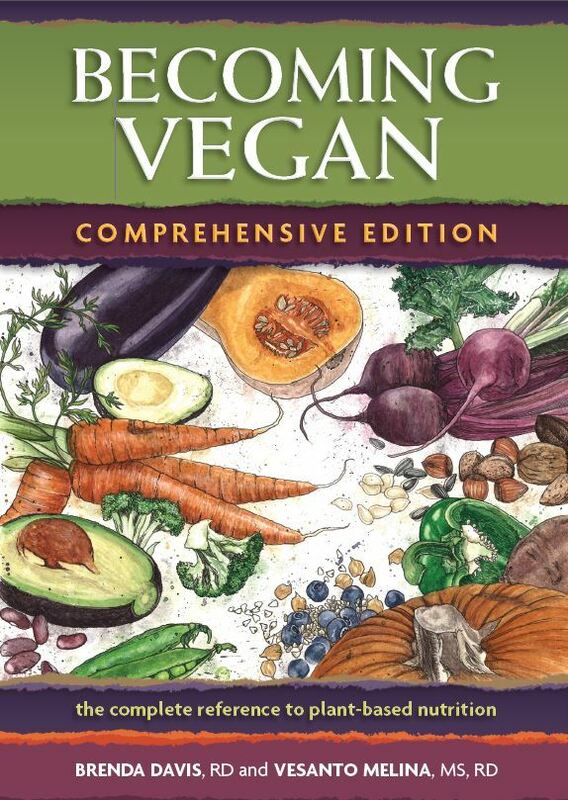 The 6 clips below address nutrients on plant-based diets; protein, vitamin B12, calcium, and omega-3 fatty acids, as well as the whole grain hierarchy with Registered Dietitian Brenda Davis and Vesanto Melina.